Academic publisher, intellectual services provider, e-solutions distributor, publication advisor, strategic development partner — one agency for a diversity of your scholarly communication needs. Our goal is to bridge the gap between archaic practices still used in scholarly communication and new revolutionary solutions available on the global market. We provide our services to research institutions & universities, clinical teaching facilities, industrial R&D departments, scientific societies, book publishers, disributors as well as researchers, local experts, and talented enthusiasts to spread innovations in academic environment. 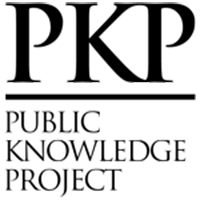 Translation, editorial and advisory services, appreciated by the non-English speaking authors, yet willing to promote their findings to the international audience. Strongly opposed to the various forms of deceptive & predatory publishing, we are committed to promote the best practices (e.g. CORE) to our customers. We upgraded OJS system with a set of useful features, and created a unique offer for the local journal publishers. With a wide spectrum of services we help our customers to step on the road of academic publishing and to increase the impact and visibility of their journals. 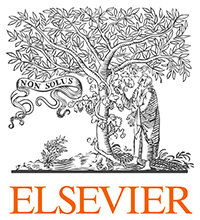 We are proud to stand as Elsevier and Springer distributing partners, engaged into promotion and sales of their best-in-class electronic information solutions. building the new country-specific narrative around the product's features. There are many complex E-solutions available on the global market, but few scientific institutions have the expertise and human resources to ensure its effective adoption and use. Our intensive on-site training sessions, targeted for different user groups are aimed to increase the efficiency and accountability of the institutional use of E-resources. We focus on transferring the practical skills and maximizing ROI, not just usage. 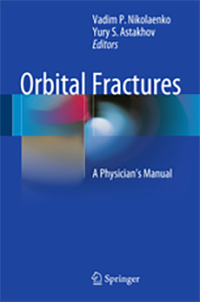 Our authors are the prominent experts willing to share their vision and knowledge with the scientific community. 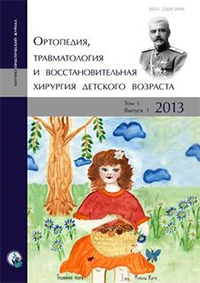 We publish the Russian titles as well as the Russian editions of the English books. If the author is Russian-speaker we firtlsy publish the title in Russian, then promote it to the international publishers who may be interested in the translated editions. 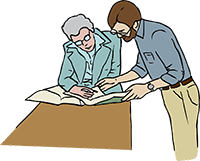 Once the title is licensed we offer our services in translating and preparing the manuscript. The list of our books can be found here. Academic journal publishing is an exciting entreprise. We started with only few titles acquired from societies, but have very ambitious plans on expanding our portfolio with new titles. Visit our journal portal for more information. We are young, ambitious, and enthusiastic about the technological innovations and emerging trends transforming the academic publishing. We believe that our services and support help the individual researchers and Russian institutions to work with STM information in a more effective way.